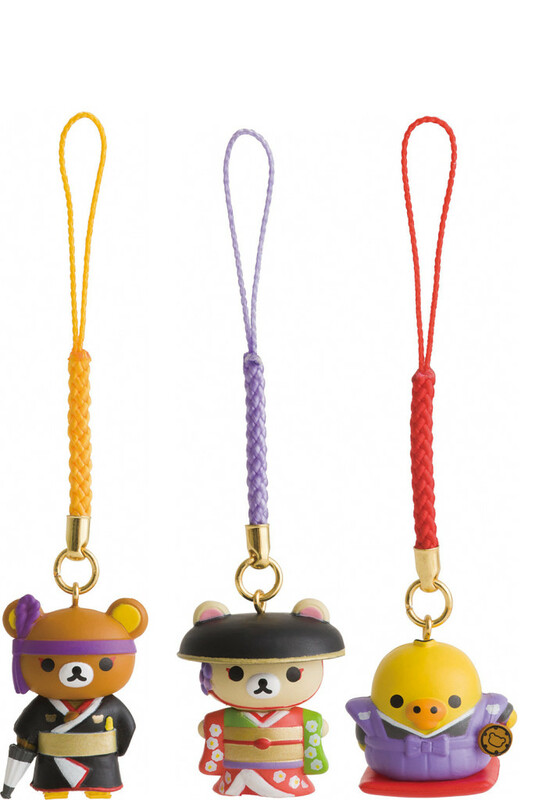 “Kabuki” and “Rilakkuma’s”second collaborative goods will debut! “Kabuki ya honpo” is located on the “character street” in Tokyo station’s GINZA KABUKIZA underground. These items will also be sold on Amazon’s market place. 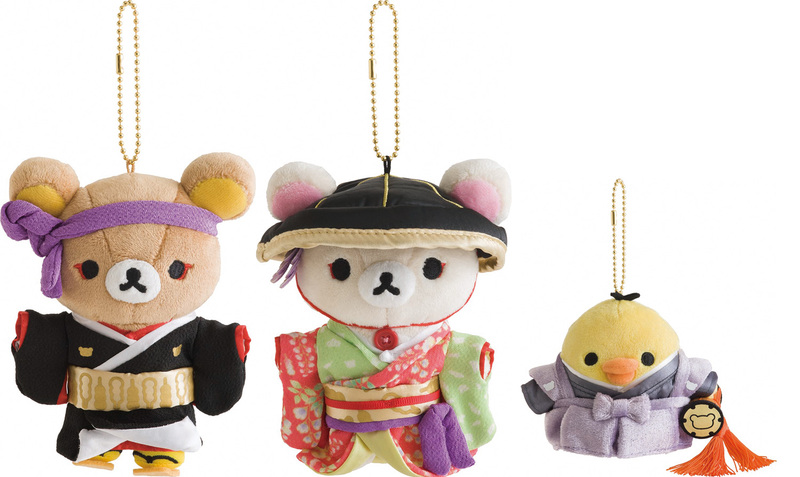 You should check out Rilakkuma wearing a Kabuki costume. 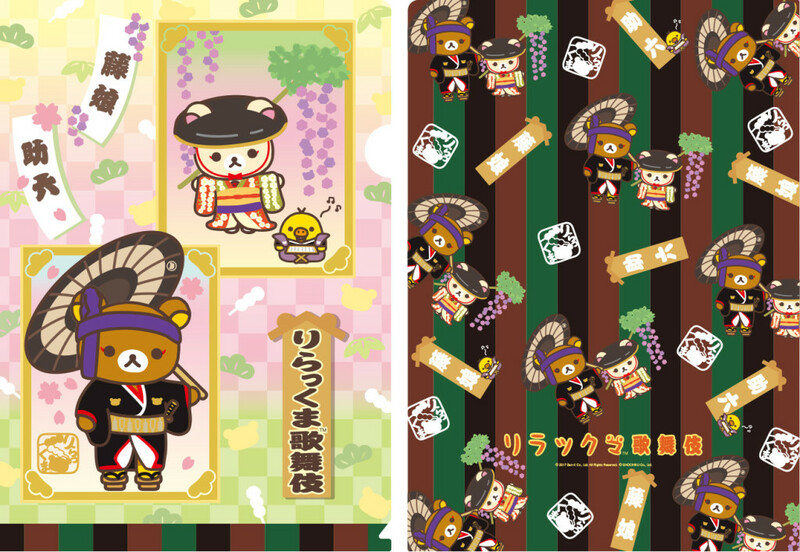 You can purchase a stuffed bear, a ball chain, and a “netuke” which all have Rilakkuma wearing a Kabuki costume. 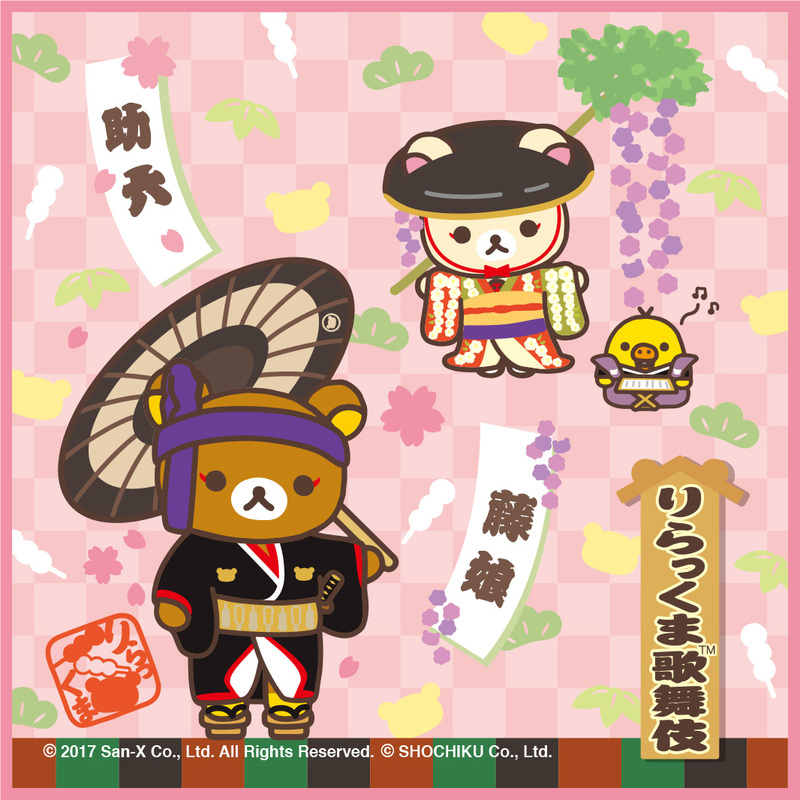 A hand-towel and a clear file folder have an illustration of Rilakkuma holding a coarse oilpaper umbrella printed on them. 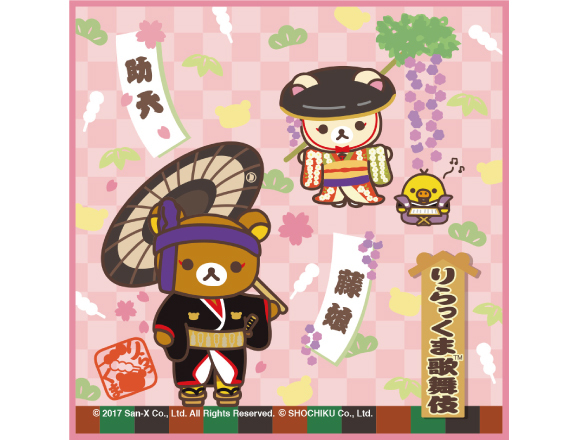 In addition, a special video of the Children Kabuki school “Terakoya’s” students and Rilakkkuma collaborating has being released. You should check out these cute movie! Related Article: Get yourself one of these new Rilakkuma hoodies and some kawaii Rilakkuma merchandise!